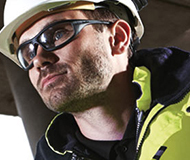 Dental practitioners require uniforms that can handle the rigours of life in a busy dental practice. 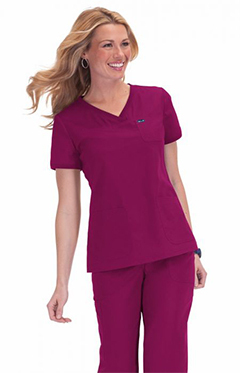 Dental scrubs need to be hard-wearing and easy to clean, yet comfortable enough to wear throughout a long shift. 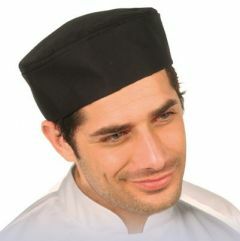 And they need to do all of this while still providing staff with a contemporary, professional look. 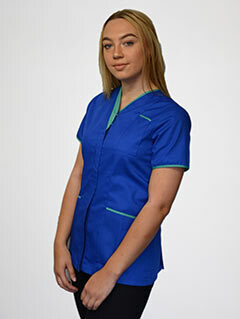 Our range of high quality dental uniforms, scrubs, tunics and trousers are hardy enough to survive a busy shift, and comfortable enough to keep even the most active of healthcare professionals happy.